It is often claimed that the Showa Constitution was imposed by the Americans. While American influence is undeniable, this claim ignores diverse national and historical factors active in the constitution’s making. The intervention of General MacArthur, the Supreme Commander for the Allied Powers (SCAP), was crucial, but so was Japanese constitutional history dating back to the grassroots rights movements of the late nineteenth century, the socialist and liberal thought popular during the so-called Taisho Democracy period (1912−26) and the momentary spirit of international pacifism prompted by the war. The Constitution was the product not only of defeat and American influence, but also of Japan’s own dissenting traditions. 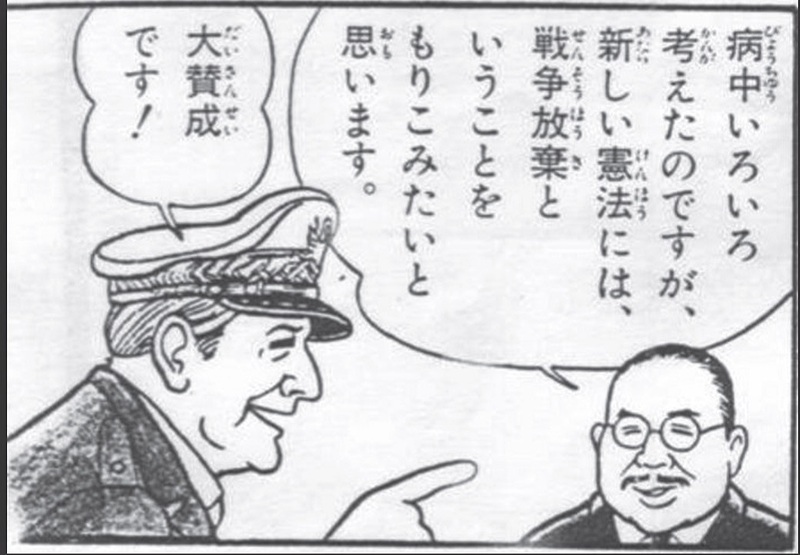 On 4 October 1945, MacArthur issued a key directive to the Japanese government, emphasizing open discussion on the emperor’s status, the release of political prisoners, the abolition of the Special Police and the repeal of repressive laws. 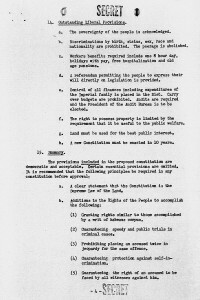 This directive was followed by another a week later, advocating equality between men and women, the right to organize labour unions, liberal and democratic education, the abolition of oppressive institutions and economic liberalization. Exactly when MacArthur suggested a revision of the Meiji Constitution is unclear, but on 25 October the Japanese government itself set up an independent committee to revise the Constitution, led by the jurist Matsumoto Jōji. The committee’s proposals were far from liberal. One of the most contentious issues was the status of the emperor. The Japanese proposals virtually preserved the first four articles of the Meiji Constitution, which describe the emperor as ‘inviolable and sacred’ and define him as the country’s sovereign. Unsatisfied by the likely Japanese proposals, and also alarmed by the creation of the Far Eastern Commission (FEC), some of whose members were keen to indict the emperor as a war criminal, MacArthur decided to draft a new Constitution at the beginning of February. Official drafting was begun on February 4th by the Government Section of MacArthur’s General Headquarters, shortly after the Americans formally rejected the Japanese draft. 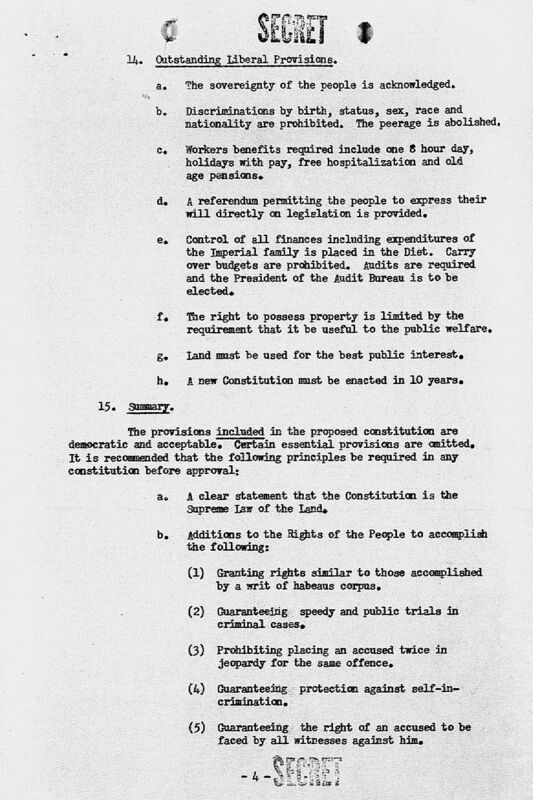 The SCAP draft was ready in a week and handed to the Japanese government on 13th February. The American draft upheld the principles of popular sovereignty, gender equality and inalienable rights, to the dismay of Matsumoto and other Japanese conservatives who regarded its acceptance as capitulation. However, these constitutional ideas were not entirely foreign to the Japanese. Shortly after the surrender, various liberal groups began to work on their own drafts. 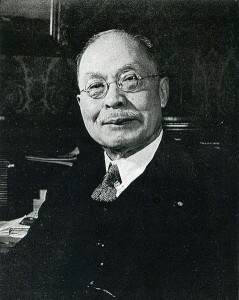 One group was the Constitutional Research Association (Kenpō Kenkyūkai) led by the 74-year-old socialist Takano Iwasaburō and the 41-year-old dissident legal scholar Suzuki Yasuzō. Their draft also upheld popular sovereignty and extended civic rights. Translated into English by the time the American drafting had started, their draft had a major impact on the SCAP draft. 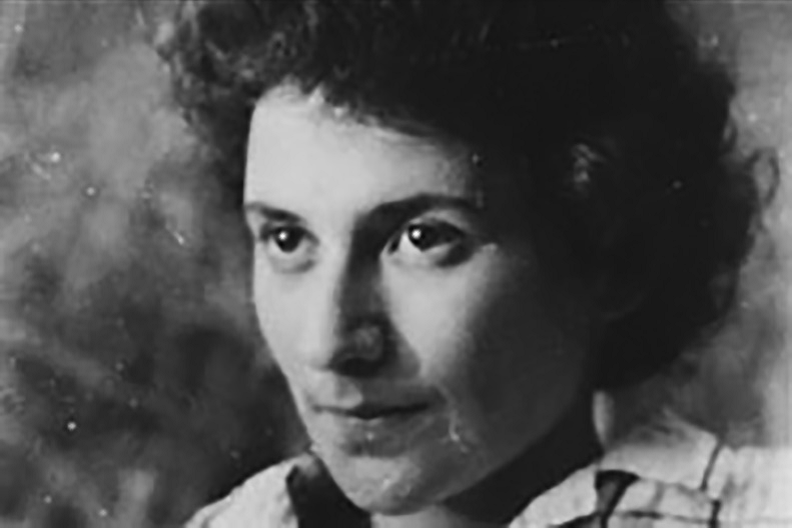 As for gender equality, prewar feminist leaders had begun campaigning for women’s suffrage shortly after the war, and Beate Sirota, who spent her childhood in Japan and was now a member of the Government Section, was the driving force for the implementation of gender equality. Those Japanese who were marginalized before the war now found ideological allies among the Americans writing the new Constitution. If the Matsumoto draft were defeated, it would be a defeat for authoritarian legal precepts. 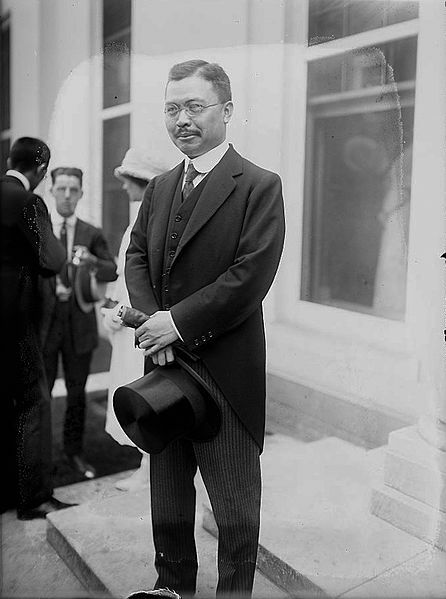 Within the Japanese legal elite, even Minobe Tatsukichi, whose liberal constitutionalism became a target of ultra-nationalism in the 1930s, could not fathom a polity without the emperor’s sovereign authority. The conservatism of the dominant Japanese political culture was such that the radical liberalism embodied in the new Constitution may not have been realized without the American interlude. Historians, however, have debated who initiated the non-war clause, Article 9 – MacArthur or the Japanese Prime Minister, Shidehara Kijūrō. What is clear is that they did not disagree on its inclusion. 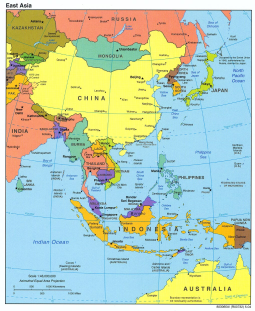 If some SCAP proposals, such as a unicameral legislature and provisions to ensure the rights of foreign nationals, were dropped during the subsequent Japanese revisions, the nonwar provision survived. 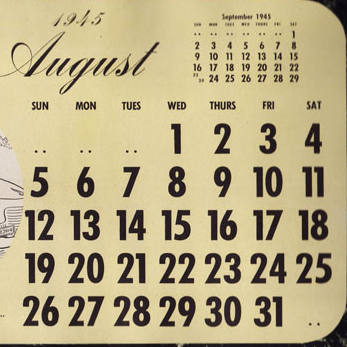 The new Constitution was approved by the newly-elected Parliament, which now included women, on 7 October 1946. All in all, the claim that the new Constitution was imposed on the Japanese is short-sighted and ignores Japan’s history and the deeply felt hope of its makers, both Japanese and Americans, for a more peaceful world.